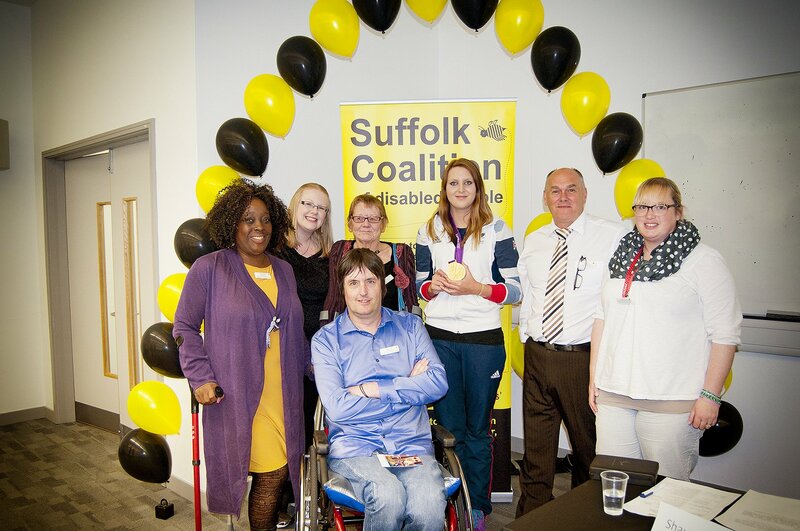 Suffolk Coalition of Disabled People became a company on December 9, 2011 (Company Number 7877035) and became a registered charity on April 13, 2012 (Registered Charity Number 1146878). Our AGM this year is at Kesgrave Community Centre on Friday 29th June. Full details and a copy of the Agenda is available on our Events page. Minutes and further details will appear here following the AGM. Following our fourth Annual General Meeting (AGM) at Kesgrave War Memorial Hall on the 6th May 2016, the Annual Report/Accounts are now available to download below. Following our third Annual General Meeting (AGM) at the Holiday Inn (Orwell) in Ipswich on the 8th May 2015, the Annual Report/Accounts are now available to download below. 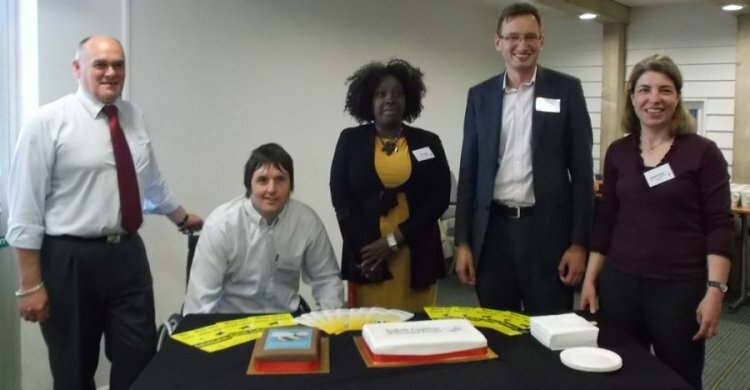 Following our second Annual General Meeting (AGM) at University Campus Suffolk in Ipswich on May 9, 2014, the Annual Report / Accounts are now available to download below. Please contact us if you need them in a larger or different format. Following our first annual general meeting at the Holiday Inn in Ipswich on May 10, 2013, the annual report and accounts are now available to download below. Please contact us if you need them in a larger or different format.